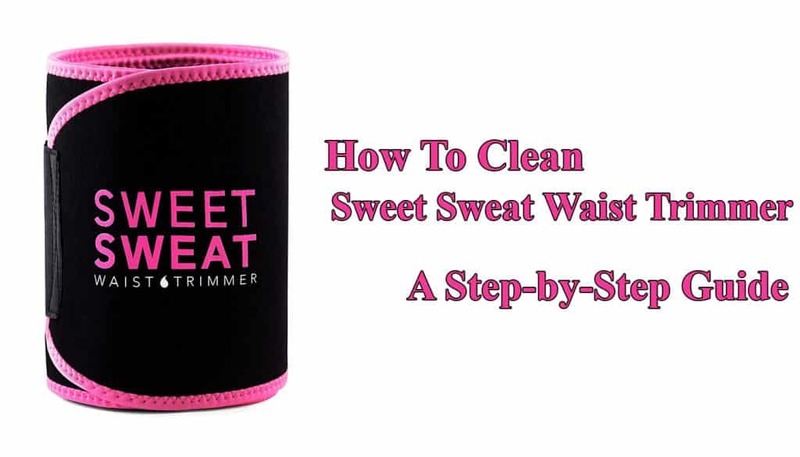 Sweet sweat waist trimmer helps you to burn more calories by working out less. This awesome belt makes it possible and flexible for you. The belt is able to adjust to your shape and size; simply it works for everybody's size and shape. It is very flexible as it is not heavy, so with time, you might forget you are wearing it. The sweet sweat waist trimmer is made for both male and female and is designed to help with the increase of body temperature while it intensifies sweating. 1. Using the best is not hard at all, it is very simple to use, first you take the trimmer and place it around your waist, adjust it according to your size. 2. Ensure the trimmer is not too loose nor too tight, as both ways will make you uncomfortable. 3. It takes a bit of time to adjust to it, the first few time will be a bit uncomfortable, but when you get a hang of it then you will enjoy it as it is fun to use. 4. After a few workout sessions, you will be a pro and it will take a few minutes to wrap the trimmer on your waist. At this point be sure that you will forget you even have it wrapped around your waist. 5. Once the trimmer is wrapped around, work out normally, the trimmer is just a way of enhancing your sweating and burning calories, so do not pay attention to it. 6. In the beginning, other exercises might be hard to do with the belt on than others. But practice makes perfect. So with time, you will be able to handle and do all workouts as you did before. Good thing is that you will be burning more calories than you used to. The trimmer is designed in such a way that it can absorb the sweat, and if used it as it is supposed to then expect a lot of sweating. With time the sweat produces a smell that you just have to get rid off. A lot of people may be a bit nervous as they might think that cleaning the trimmer might ruin it. Pour the soap into the water and let them mix. Take a towel and dip it on water, take the trimmer and rub the wet towel on it. Rub the towel gently and slowly in one direction. Repeat the process on the other side, till the whole belt is washed. When you are satisfied that the whole belt is clean, take another dry towel and dry the trimmer. 1. It is not recommended to use any chemicals during the washing process as the trimmer has used Latex neoprene which is a sensitive material which may damage the waist trimmer or even stain it. 2. Never take the shortcut of placing the trimmer in a washing machine, which will automatically ruin it by causing it to stretch. It is easier to hand wash it and leave it to dry. 3. Do not leave you trimmer wet for long, after hand drying it, take it out to air dry it. 4. Avoid ironing the belt as it weakens the belt by melting. 5. Ensure the trimmer is stored in a dry and ventilated place. Direct sunlight will make the trimmer discolor. Your belt will always be as good as new whenever you take the time to clean it. By cleaning you not only keep good hygiene of the belt but also keeps the belt natural and clean.